Wednesday morning, already! Today I have a doctor's appointment for my RA, it's just a six month touch base visit. Overall, I'm good, there is that. It's been a year since I had that whopping flare - I hope to never do that again. The flare stopped me from knitting and made me sad. Knitting is my salvation and sanity, so I am thankful every single time I'm sitting and knitting without pain or limited mobility. My gratitude never wanes. 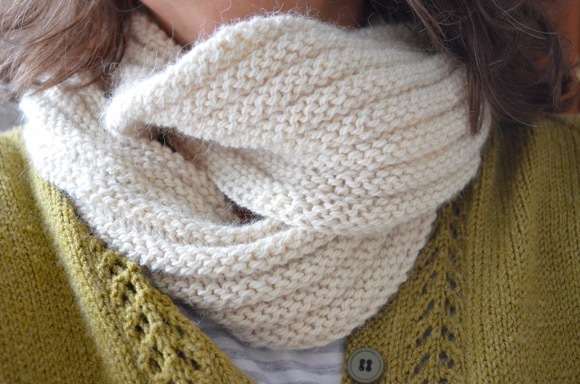 These spring-like days have me looking more towards colorful wools in place of neutrals. I haven't cast on anything new, but I dream about it often. The left over various wool bits in the above photo are going to be little quick knitting projects that sadly will be secret until after Easter. So you can use your imagination! 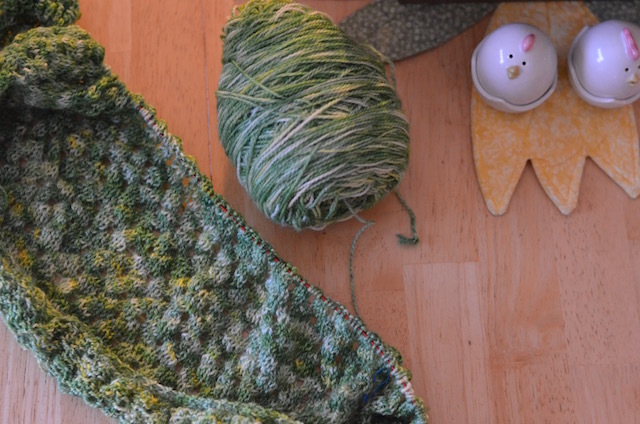 I've been knitting like a demon on my pebble beach shawl, inching closer to the lace details. I do love when I get into the groove of the pattern. So refreshing, simple and restorative. I hope you have a fantastic Wednesday filled with relaxation and happiness! What's new with you? I love the gorgeous colors in your shawl, cute chicks, and encouraging us to use our imagination for your secret knitting. Looking forward to when you reveal the secret! Those little yarn snippets are so cheery! 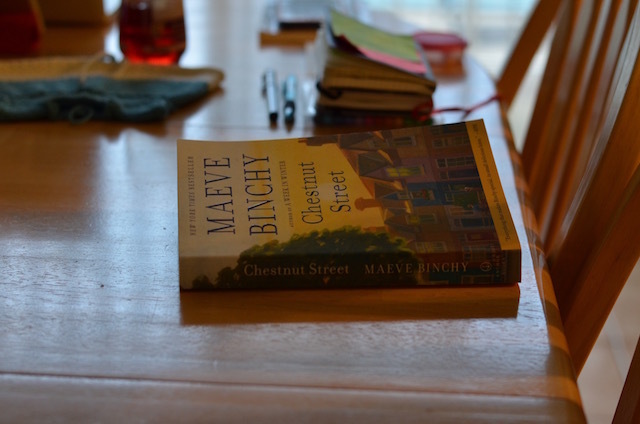 Thanks for making me smile this a.m.
Are you enjoying "Chestnut Street?" Your shawl is gorgeous! And the little bits and bobs are lovely...curious to see your "secret." And, glad your RA is ok at the moment - fingers crossed it remains that way. Nothing new going on around here and THAT'S okay. Simple living is just fine with me. My current sock is going along well and I've been doing a little sorting of my books and magazines. Im so with you on the knit and therapy and need to knit knit knit. Loving the shawl. Can't wait to see what those beautiful colours become :) Have a beautiful day Karen. glad you haven't had a nasty flare up like you did last year. Not being able to knit is the worst. I was so sick last week that I couldn't summon the strength to knit while I laid around. That shawl is gorgeous, Karen! I love the texture in its unblocked state! I hope the doctor goes well today! Yeah, I get a little crabby if I don't knit. I did a home workout today to get in my weights. I ran to Trader Joe's to pick up food for Friday's Craft Night charcuterie board and to make more ooii kimchi this afternoon. 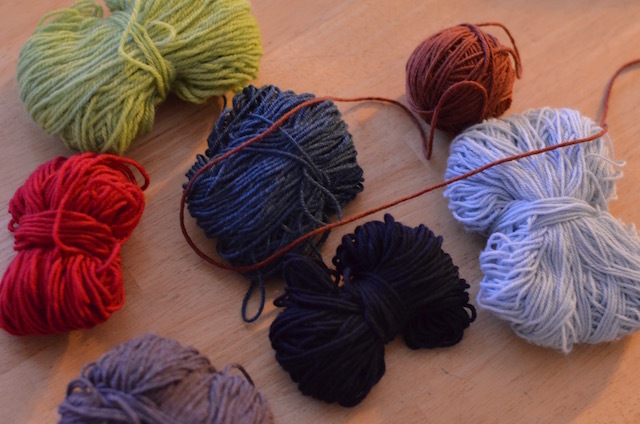 The photos of the bits of yarn is so comforting. Wishing you good health and happy knits. Oh my Easter is REALLY soon! 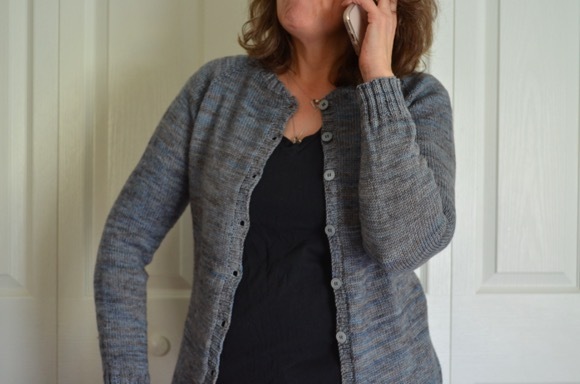 Your pebble beach shawl is very pretty. I like that yarn. I hope that all went well with your appointment and that you can keep on knitting!